Suffolk’s Police and Crime Commissioner Tim Passmore. 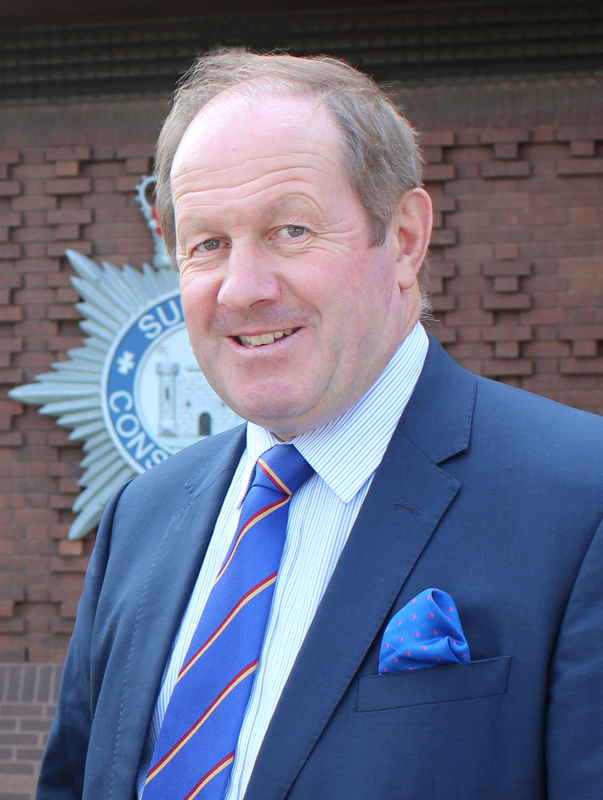 Suffolk’s Police and Crime Commissioner Tim Passmore has announced that he will not be pursuing plans to take control of Suffolk Fire and Rescue Service. Earlier this year the Police and Crime Commissioner commissioned an independent review to assist his decision-making. This review concluded that there is insufficient evidence to suggest a governance change at this point in time would be clearly in the interests of economy, efficiency, and effectiveness; or public safety. Tim Passmore said, “From the out-set I said I would only consider taking over the governance of Suffolk’s fire service if it provided clear benefit to the county’s tax-payers. Following an extensive options appraisal process, it is clear that the benefit from a change of governance is unlikely to be significant, so I feel it is sensible not to take this any further for the foreseeable future. The Police and Crime Act 2017 provides for three new governance options for fire. The representation model and single employer options were not considered by the consultants to deliver sufficient benefits or be viable. As such, the detailed options assessment focuses on the two viable options for Suffolk: no change versus the governance model, in which a new FRS entity would be created and governed by the PCC. The Police and Crime Commissioner will continue to work closely with Suffolk County Council and SFRS to identify further collaboration opportunities. The two blue light services already share eight joint facilities in Suffolk, with stations operating in Saxmundham, Felixstowe, Woodbridge, Ixworth, Elmswell, Debenham, Framlingham and Clare. Work has started on the joint station in Newmarket and there are plans for further joint stations in Beccles, Leiston and Stowmarket along with some further sharing opportunities of functions in Ipswich. Cllr Matthew Hicks, Suffolk County Council cabinet member for environment and public protection, said, “In Suffolk we have really been pushing ahead with blue light collaboration between our fire and rescue service and the police, working together and with the sharing of fire and police stations. In fact we’re held up nationally for it.